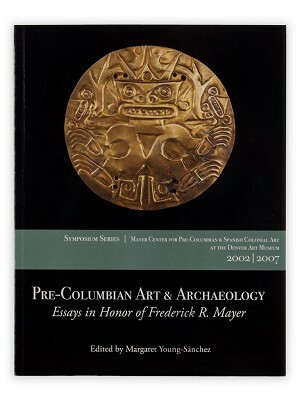 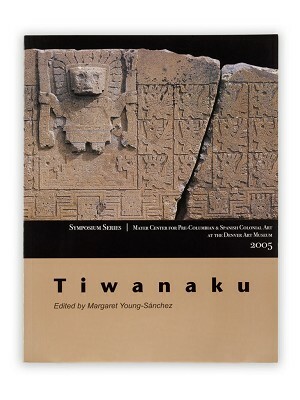 In 2005, the Denver Art Museum hosted a symposium in conjunction with the exhibition "Tiwanaku: Ancestors of the Incas." 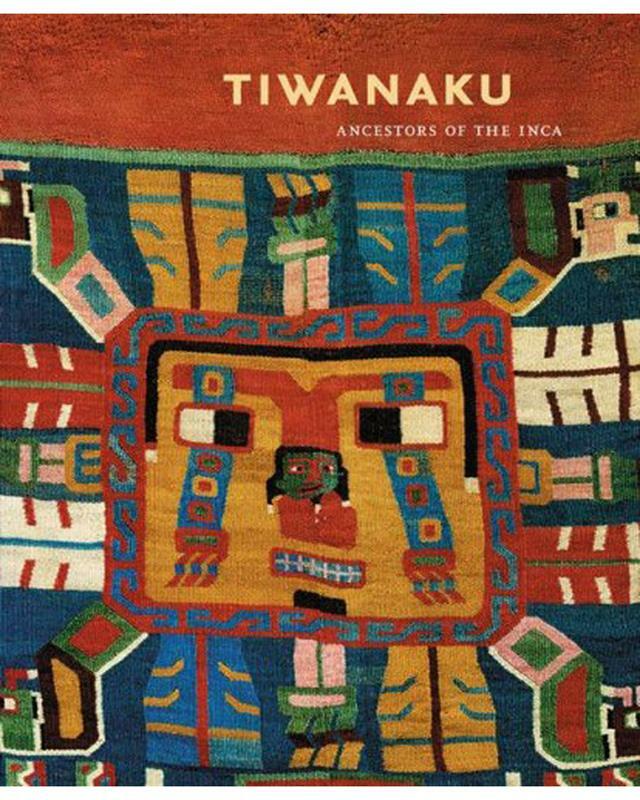 The exhibition was inspired by an array of scholars who presented results of research conducted in Bolivia, Chile, and Peru. 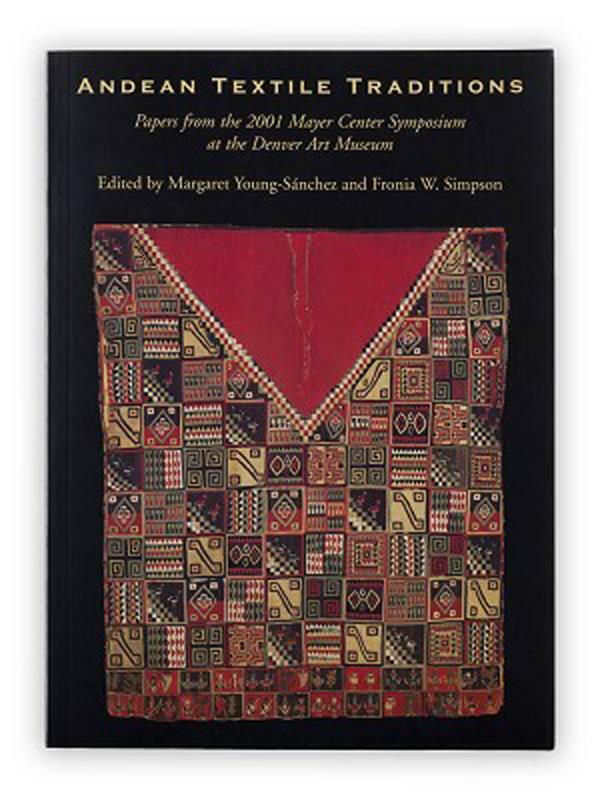 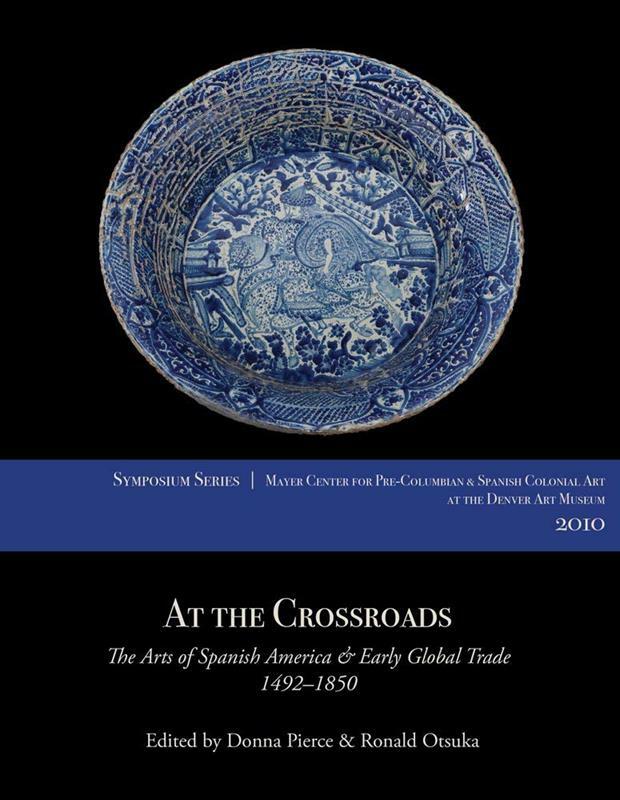 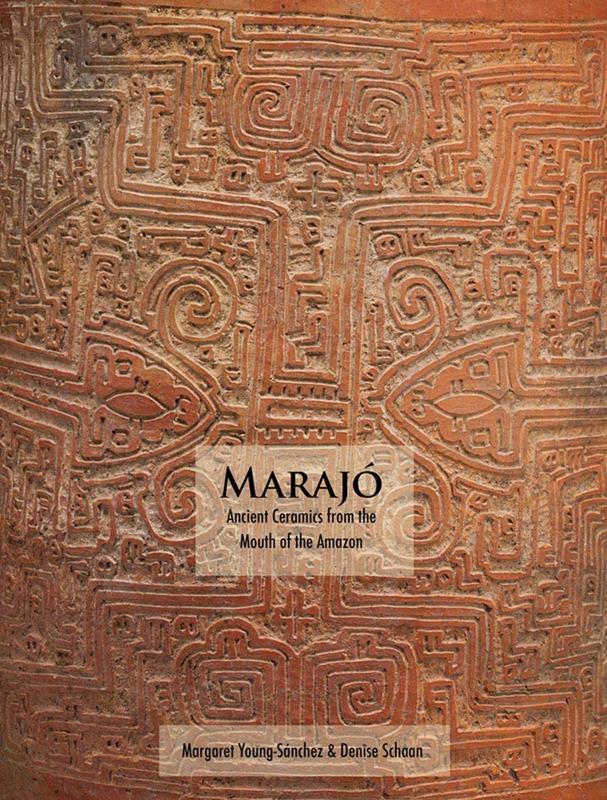 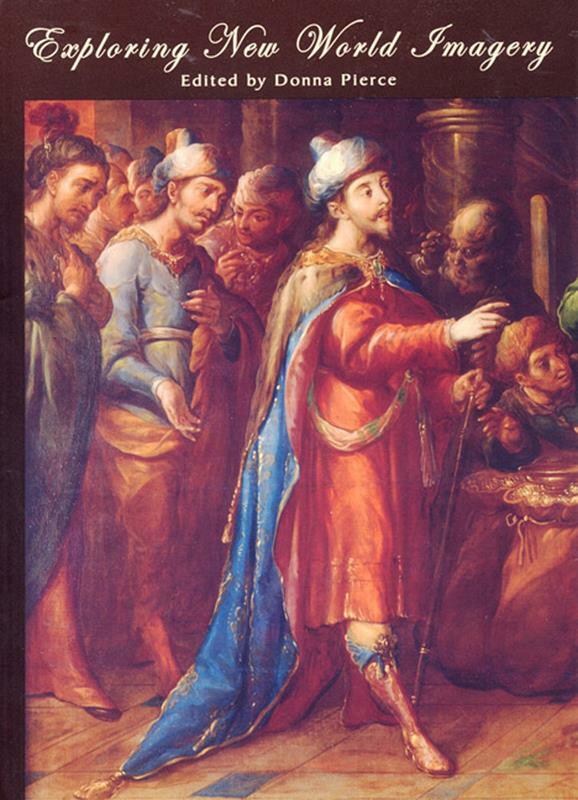 DAM curator Margaret Young-Sanchez presents this illustrated volume with revised research from the symposium.